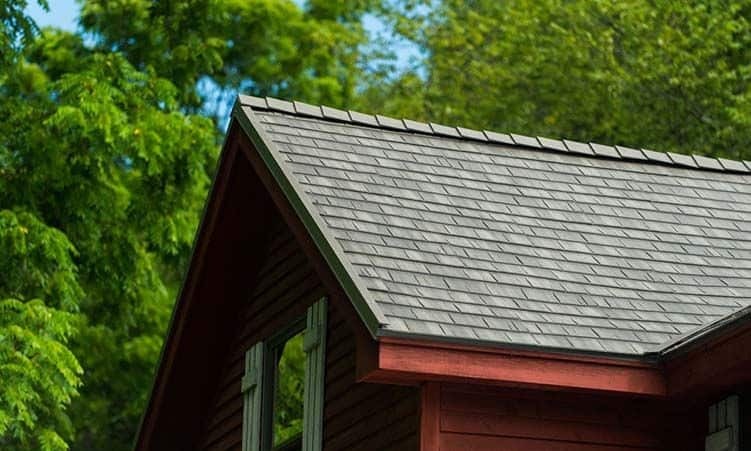 We take pride in being able to say that our roofing work is always done by local craftsmen who understand what a homeowner expects from a professional roofing crew. We guarantee that no short-cuts are taken, and your job is done right the first time. Our roofing work is done expeditiously, as you would expect. We usually complete any size roof in 1 or 2 days, all buttoned up and ready for rain. If you happen to have rotted sheathing, or any other structural deficiencies that need be addressed, we are always prepared to fix any issues – ensuring a sound deck upon which to install the new roof. And as with anything else we do, our work is always backed with a lifetime labor warranty. We offer free and comprehensive roof estimates, using state of the art satellite imaging which allows us to accurately measure your roof to the inch, cutting down the cost on the consumer’s end. We do not, however, rely on drone technology when assessing any problem areas or leaks you might have. We understand that there is still a need for hands-on inspections if you are in need of a repair, and we also know that you cannot spot the exact location of a leaks infiltration from a picture or video from a drone. 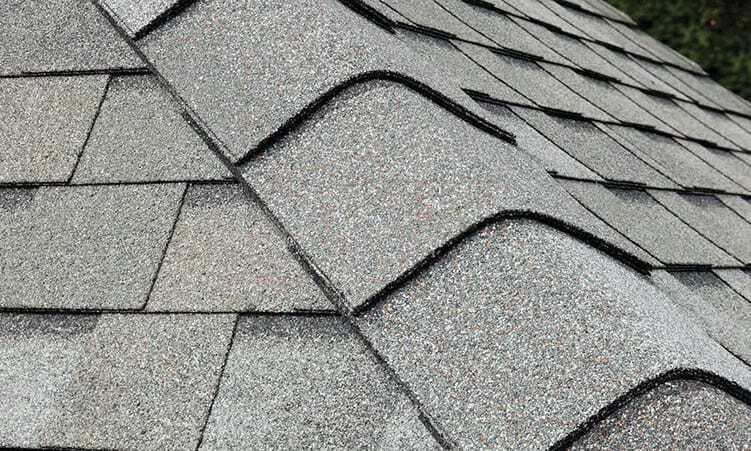 The most common practice we see from other roofers is the installation of ridge-vents without proper soffit ventilation. We perform calculations that are needed to make sure that there is proper functionality between soffit vents and ridge vents. We are certified in the areas of “Attic ventilation principals and installation” by Air Vent Inc., the leader in ventilation education. Detailed flashing work is standard on every roof, using industry standard material to protect susceptible areas. We also offer copper flashing options, whether it be on chimney’s or open valleys – adding the highest level of protection along with timeless aesthetics. 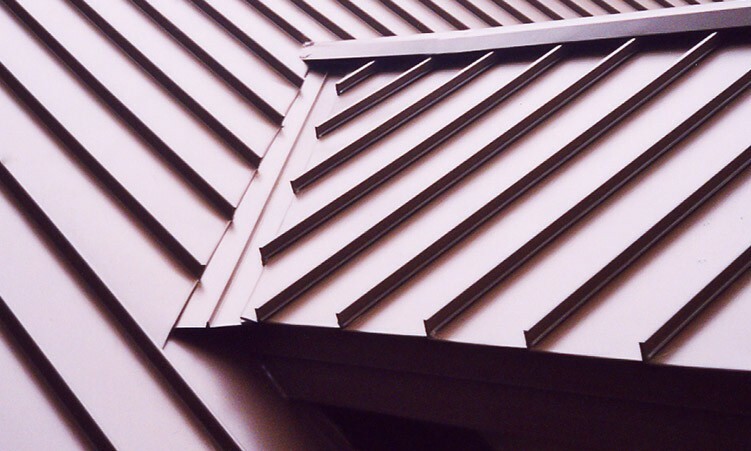 Pipe collars are another area where we go above and beyond the average roofer. We now offer Lifetime Tools pipe collars that will not only survive the life of the roof, but will more than likely outlast you as well. Lifetime Tools “warrants all of its products beginning at the time of installation of the new roof covering (shingles, slate, tile, etc.) for the life of the roof or in case of retrofit for the life of the existing roof or 50 years whichever is greater…”, giving you added peace of mind.